Goblin Warrior The Goblin warriors fight against the ever-growing enemy. 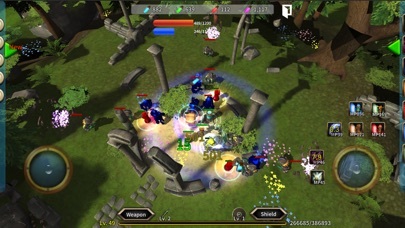 Defend the flock of enemies and grow the Goblin warrior. As the stage progresses, the enemy becomes more aggressive and combat power increases. 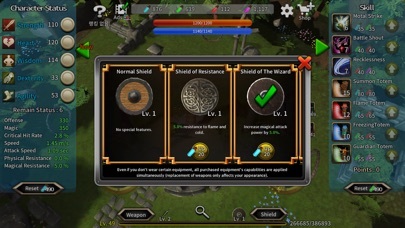 You can raise the goblin warrior's experience by destroying your enemies and raise warrior's skill and status. 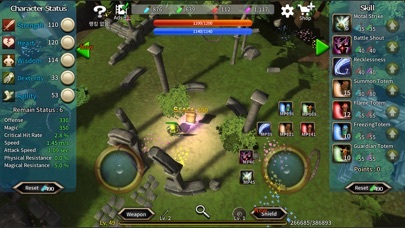 The goblin warrior would defense the world from much more enemies using various skill. 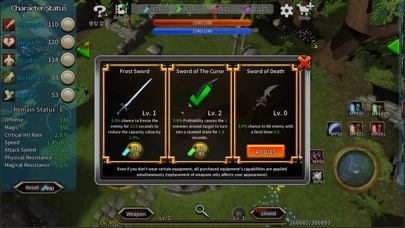 You can buy weapons and defenses with stuffs that you can get from killing enemies. Make the Goblin warrior stronger. 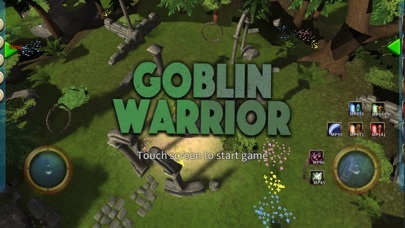 Now you are ready to be a brave Goblin warrior who will save the Goblin World from your flock of enemies!